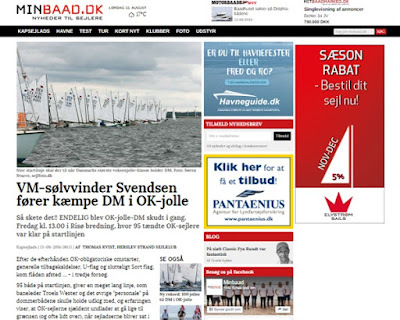 Herslev Strand Sejklub invites you to the Open Danish Championships for OK dinghies, Friday 12th to Sunday 14th August 2016. 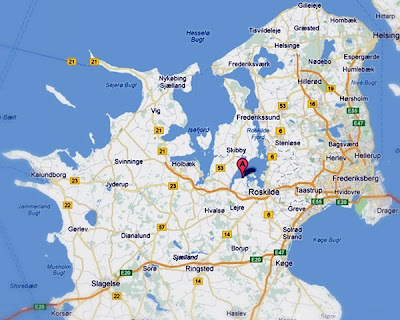 The sailing club is located at Roskilde Fjord in lovely surroundings with all facilities for our sailing guests and a free camping area 50 meters from the club. Lots of volunteers are ready to give the OK sailors a great experience with intense races in lovely waters and festive company. The weather is beyond our control - we are convinced everything else is under control. 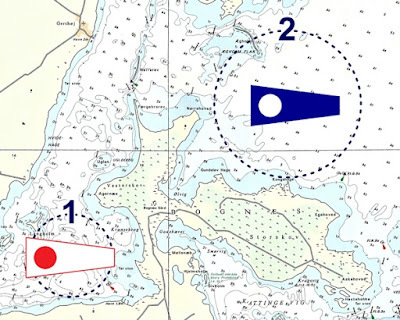 We hope you will join us in Herslev for three fantastic days in good company with Herslev Strand Sejlklub and other OK dinghy sailors. 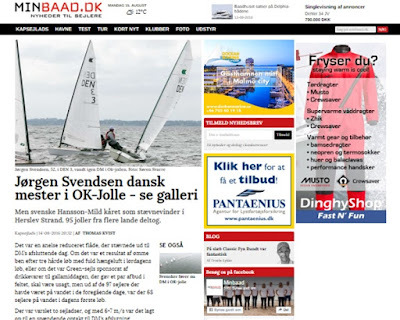 The regatta is an open event - the Danish OK Dinghy Association and Herslev Strand Sejlklub (HSS) especially encourage OK-dinghies from countries along the Baltic Sea and the North Sea to sign up. Welcome to the Open Danish Championships 2016! 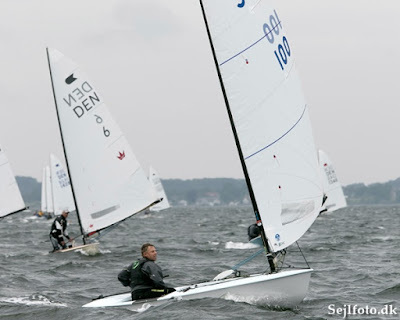 Seven races in three days are planned on race courses between ½ and 3 nautical miles from HSS. 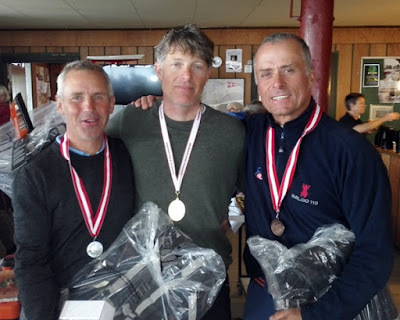 Entry fee is DKK 900 until Friday, July 29th / DKK 1.100 from Saturday, July 30th. The bar will be open every day/evening, selling snacks and drinks at reasonable prices. Herslev is idyllic and pretty remote. Throughout the venue it will be possible to buy chocolate, sweets etc. - If needed, daily necessities may be ordered in the morning for pick-up after the day's races. 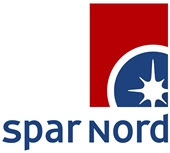 A draw will be made amongst competitors who have paid their entry fee by July 29th - the lottery prize will be assorted products from our local brewery, Herslev Bryghus which is located within walking distance from the harbour.